AEM company knows for sure how to create the perfect high performance Air Filter, that will exceed the flow requirements for your engine and surprise you with the flawless filtration capabilities. Meet DryFlow Panel Air Filter - number one choice of winning race teams. Being manufactured from the high quality materials only, this washable non-woven polyester-based filter is able to withstand almost unlimited cleanings. Remove your filter, apply the cleaner, rinse the filter and dry. Never before has the cleaning been so easy! 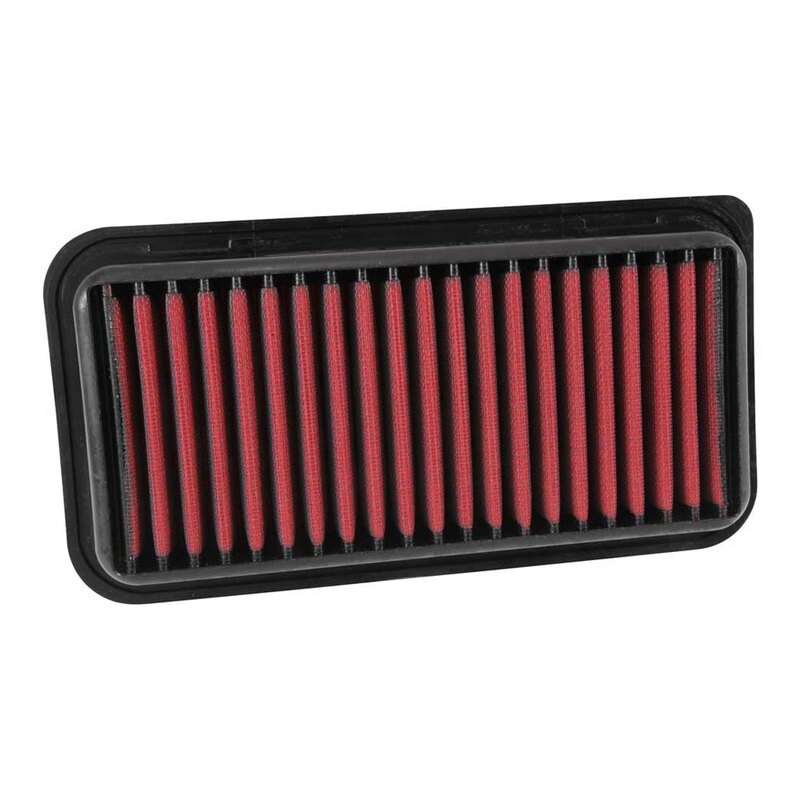 One more undeniable pros of having this oil-free filter installed on your car that no oiling is required at all. Due to its unique designed this filter media doesn’t need oil to filter and trap dirt and contaminants. So what do you think about it? Would you like to have one installed on your Lotus?